Avtrade is pleased to announce the appointment of George Whiteside as Regional VP Sales – Australasia. 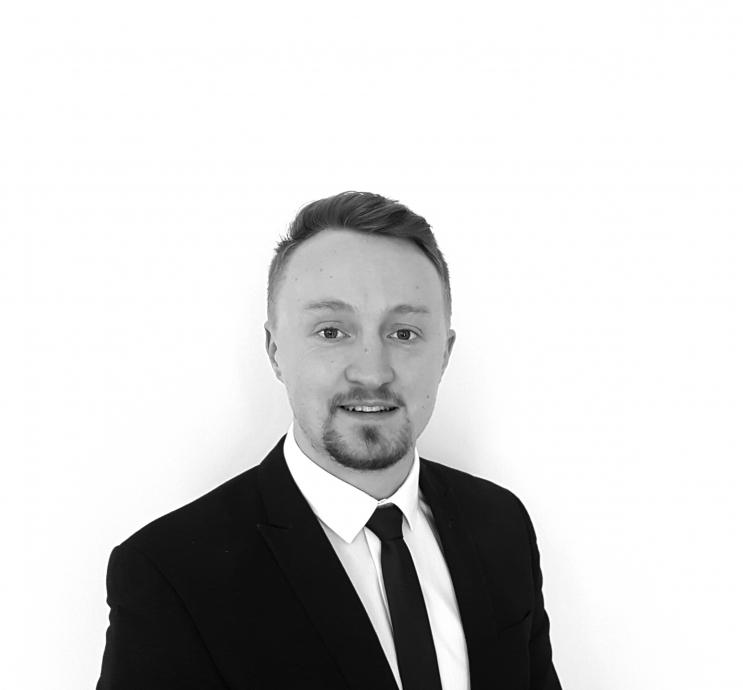 George joined Avtrade’s Sales department in 2014 where he gained valuable experience and knowledge of 24 hour AOG support, sales and key account management. Based in Melbourne Australia, as Regional VP Sales – Australasia, George will be responsible for offering dedicated account management, building customer relationships and maximising sales opportunities with new and existing customers in the region.